The project? Zacapa wanted to connect their brand with bartenders across the world – every day. 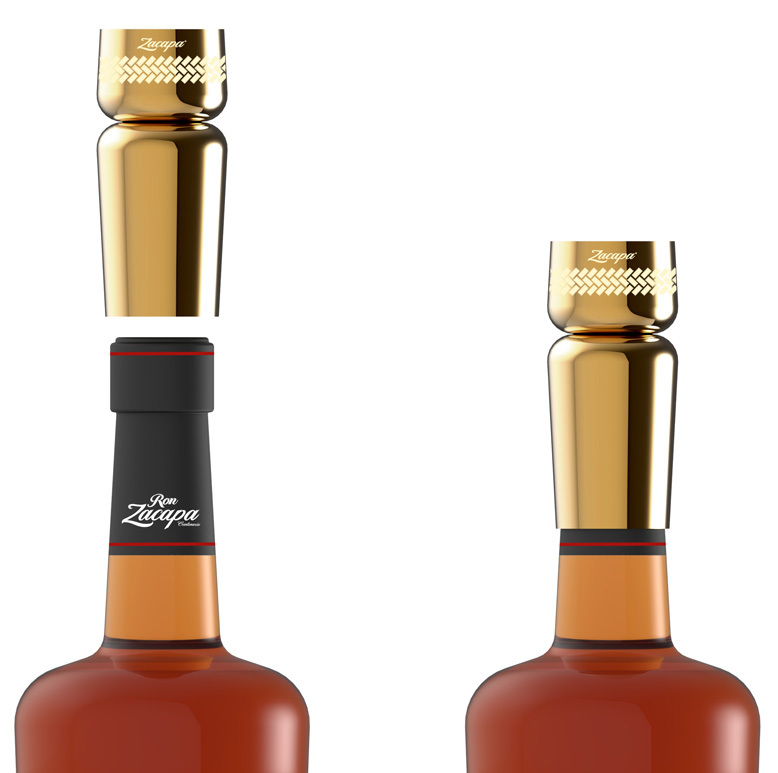 We developed a unique, tulip-shaped jigger that fits snugly on top of the bottle. 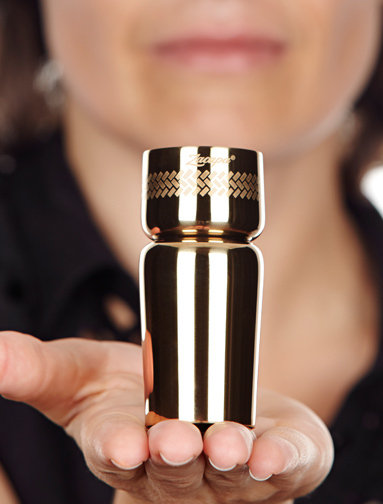 Designed from high-grade stainless steel with gold plating, pouring measures of exactly 25ml and 50ml, the device would not only be treasured, but also used daily. The result? 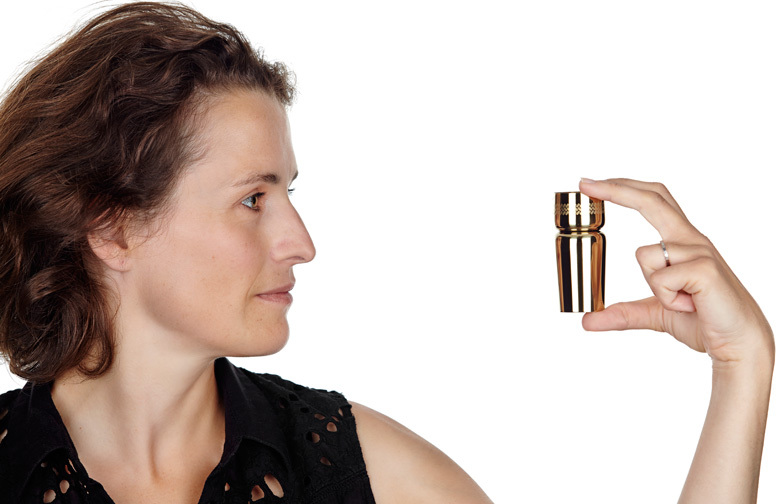 Gifted to bartenders in the UK and mainland Europe, the jigger is in regular use by the world’s best artisans. It was also supplied as a gift with retail purchases.